The new GMC Sierra is a perfect blend of unstoppable performance and durability. 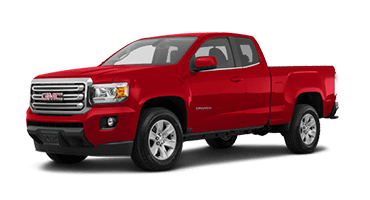 The new GMC Sierra is a perfect blend of unstoppable performance and remarkable durability. Style. Versatility. Power. These are just a few of the words that come to mind when you see the new GMC Sierra 1500, the full-size pickup truck taking professional-grade to the next level. 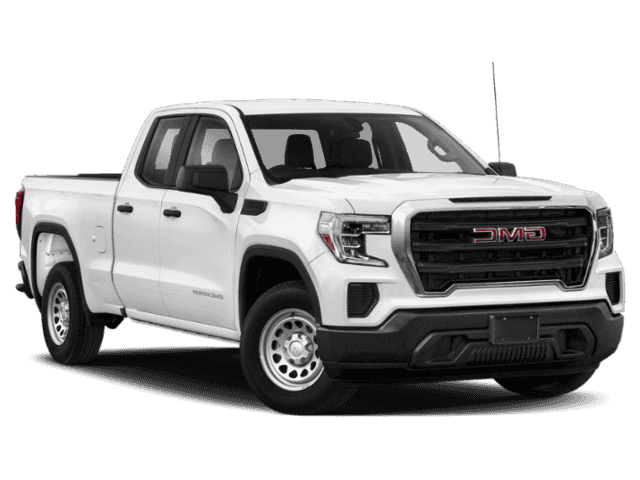 The new Sierra grabs your attention from the moment it arrives with its distinctive grille, muscular frame, and industry-first MultiPro™ tailgate. 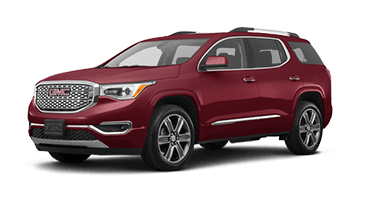 Slip inside and discover a plethora of advanced technology features right at your fingertips, including 4G LTE Wi-Fi and the GMC Infotainment System. 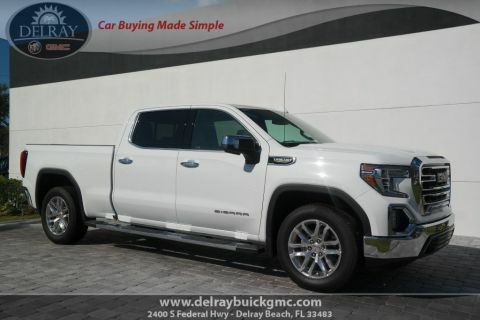 Whether you’re commuting to work in Boynton Beach, shopping in Boca Raton, or meeting friends for dinner in West Palm Beach, the new GMC Sierra 1500 is sure to impress. The new GMC Sierra 1500 pays close attention to power and performance. This full-size pickup truck offers a choice of four thrilling powertrains, including a 6.2-liter V-8 engine that delivers 420 horsepower and 460 pound-feet of torque. 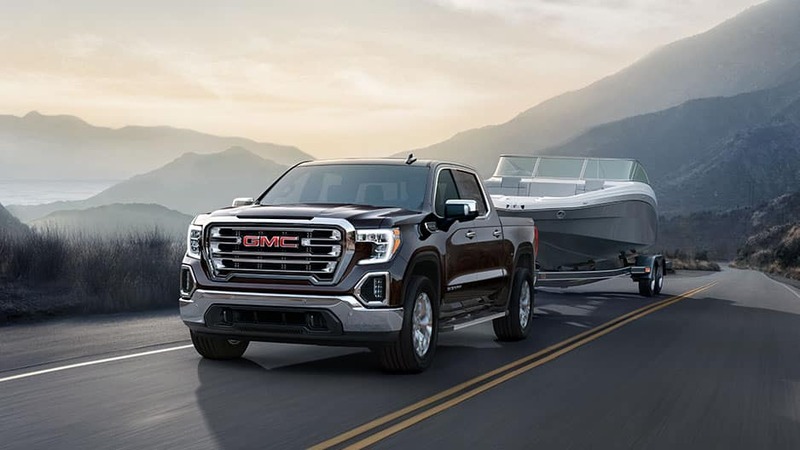 Add in the ProGrade™ Trailering system, and the new Sierra 1500 can tow up to 12,200 pounds so you never have to leave anything behind again. Wait no longer to experience this innovative full-size pickup truck. 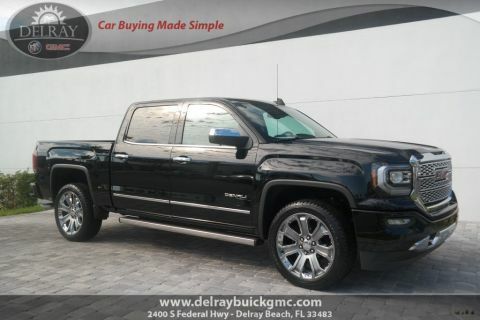 Schedule a test drive of the new GMC Sierra 1500 with Delray Buick GMC in Delray Beach today. Bold, yet practical, the undeniable style of the new GMC Sierra 1500 is apparent from every angle. 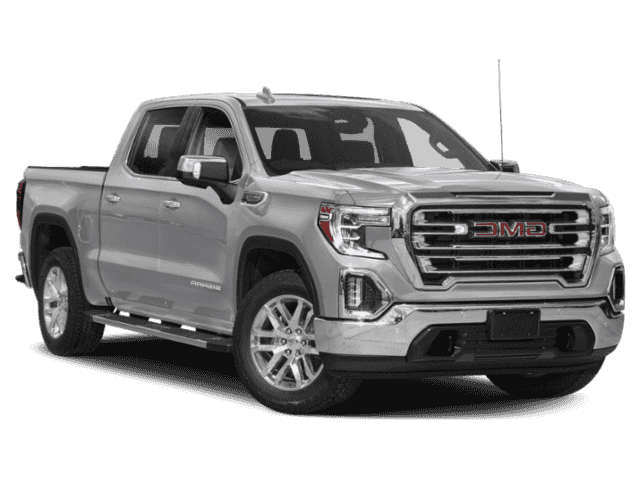 Sporting a distinctive grille, athletic stance, and an innovative CornerStep Rear Bumper, the Sierra 1500 is the full-sized pickup truck you’ll want to look at again and again. Enjoy easy access to the new GMC Sierra 1500’s cargo box courtesy of the CornerStep Rear Bumper. 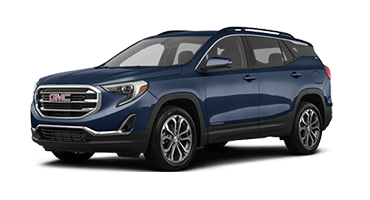 GMC incorporated this larger-than-before step into the bumper to provide a lift without detracting from the Sierra’s overall beauty. 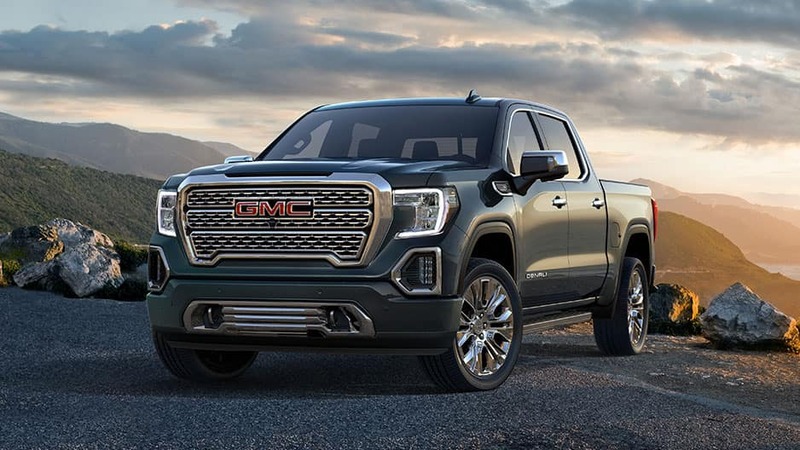 The new GMC Sierra 1500 is a work of modern art, boasting a sculpted body, muscular stance, and distinctive grille that GMC redesigned to be larger and bolder than before. Wherever the road takes you, the Sierra 1500 ensures all eyes are on you. Light the way with the new GMC Sierra 1500’s signature C-Shaped LED lighting that casts light farther than traditional headlamps. You can also opt for the available IntelliBeam® headlights that dim your high beams when there is an oncoming vehicle. Maintain optimum visibility on even the chilliest morning thanks to the Sierra 1500’s heated side-view mirrors. Activated when you turn on the rear defroster, the system is a handy way to keep frost, snow, and ice at bay. What better way to look like a professional when you roll up to a job site than with the GMC Sierra’s industry-first MultiPro Tailgate. The tailgate opens and closes with the press of a button and has six distinct functions to make loading, unloading, and accessing the cargo bed easier. Slip behind the wheel of the new GMC Sierra 1500 and let the luxurious interior carry you away. Bask in the warmth of heated leather seats and enjoy a distraction-free conversation with active noise cancellation courtesy of this innovative full-size pickup truck. Bask in the new GMC Sierra 1500’s luxurious style with an interior crafted from premium materials. 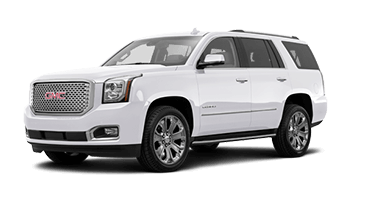 Sit back and enjoy the ride with contrast stitching, real chrome trim, a soft-touch instrument panel, and purposeful interior lighting. 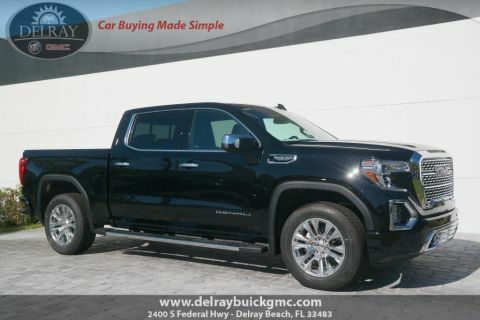 It wasn’t enough for GMC to craft the Sierra 1500’s seats from premium leather; it also offers heated and ventilated front seats to ensure you stay warm or cool no matter the weather outside. 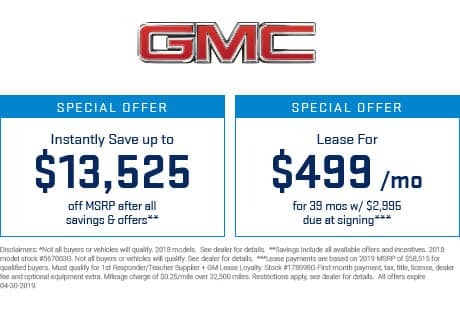 Enjoy a quieter ride in the new GMC Sierra 1500 with a more aerodynamic exterior that reduces wind noise while a valved exhaust system tackles engine clamor. Keep distracting outside noises where they belong with inlaid and triple-sealed doors, and new sound-absorbing technology in the dash and carpet=. The new GMC Sierra 1500 ends arguments about cabin temperature with dual-zone automatic climate control. The system allows you and your passenger to choose individual settings, allowing up to a 30 degree difference. Take advantage of the new GMC Sierra 1500’s steering-wheel-mounted controls that allow you to adjust cruise control, change music volume, and answer phone calls without removing your hands from the wheel. 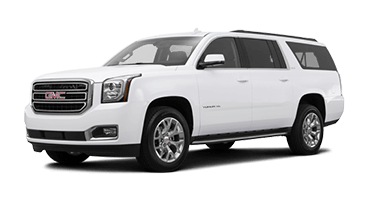 Only the most advanced technology is worthy of a ride as professional and luxurious as the new GMC Sierra 1500. Featuring the GMC Infotainment System, 4G LTE Wi-Fi, and Bose® Premium Sound, the Sierra 1500 is sure to entertain you on any drive. Miss nothing with the new GMC Sierra 1500’s built-in 4G LTE Wi-Fi hotspot. The hotspot supports up seven mobile devices, so you and your passengers can stay in the loop no matter where you go. 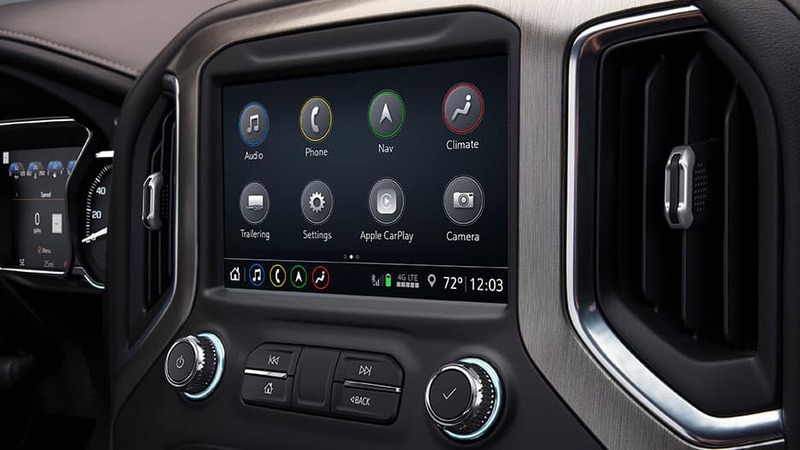 The new GMC Sierra 1500’s innovative infotainment system makes it easy to access your favorite apps right from the 8-inch touchscreen. Sync your mobile device up via Apple CarPlay™ or Android Auto™ and stream music, navigate unknown cities, or answer calls with the touch of a button. Experience crystal-clear sound courtesy of the GMC Sierra 1500’s Bose seven-speaker sound system. You’ll enjoy high-quality audio from the masters of sound engineering from every angle of this full-size pickup truck. With the new GMC Sierra 1500’s available wireless charging pad, you won’t have to worry about forgetting your charging cable. Place your compatible smartphone on the charging pad, and the Sierra handles the rest. Even when you’re away from the new GMC Sierra 1500, it’s always accessible thanks to the MyGMC Mobile App. With this app, you can locate the Sierra, see its fuel level or oil pressure, and even start the engine remotely. Travel anywhere without worries in the new GMC Sierra 1500 that features the latest in advanced safety technology. 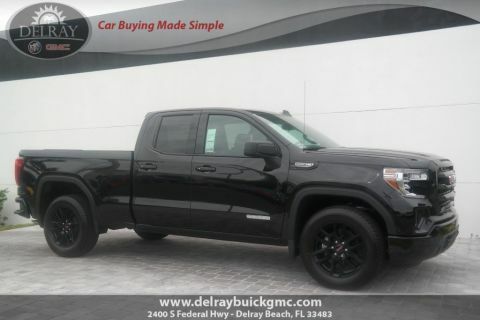 With systems such as forward collision alert and lane departure warning, this full-size truck does all it can to keep you and your precious cargo safe. While there is no substitute for an alert driver, it doesn’t hurt to have an extra set of eyes on the road. The new GMC Sierra 1500’s forward collision alert uses radar to monitor the vehicle ahead of you, and will alert you if a front-end collision is imminent. The new GMC Sierra 1500’s lane-keep assist with lane departure warning can detect when you drift from your lane. The system uses visual and audio cues to alert you and gentle steering wheel turns to get you back on track. Reversing out of any parking spot or driveway is a breeze thanks to the GMC Sierra 1500’s available HD rearview camera. 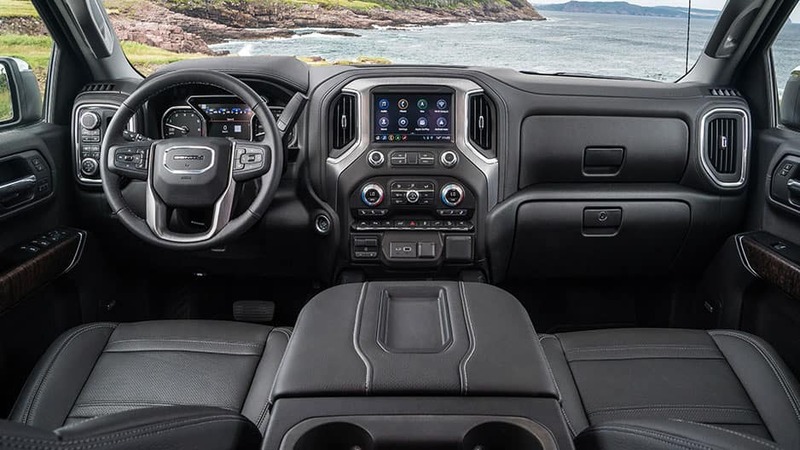 Once you put this full-size pickup truck in reverse, the 8-inch touchscreen switches to a live feed of the area behind you, complete with dynamic guiding lines to lead the way. Working alongside the rearview camera, the GMC Sierra 1500’s rear park assist monitors the area behind you as you reversing at low speeds. The system warns you if you’re about to bump into a stationary object with alerts on the 8-inch touchscreen. Wherever the road takes you, you can rely on OnStar Automatic Crash Response to look out for you. Within moments of a detected collision, an OnStar agent will contact you to ensure you’re okay and will alert emergency personnel if you’re unresponsive. Professional-grade power is evident in the new GMC Sierra 1500. With a choice of four standout engines, Traction Select, and the ProGrade™ Trailering System, this full-size pickup truck is ready for any adventure. 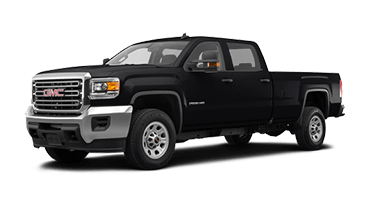 GMC offers the new Sierra 1500 with two powerful V-8 engine options. The first is a 5.3-liter V-8 that delivers 355 horsepower and 383 pound-feet of torque. The second is a 6.2-liter V-8 paired with a 10-speed automatic transmission and boasts an impressive 420 horsepower and 460 pound-feet of torque. These engines also feature Dynamic Fuel Management, which helps strike that delicate balance of power and fuel efficiency by deactivating and reactivating various cylinders. 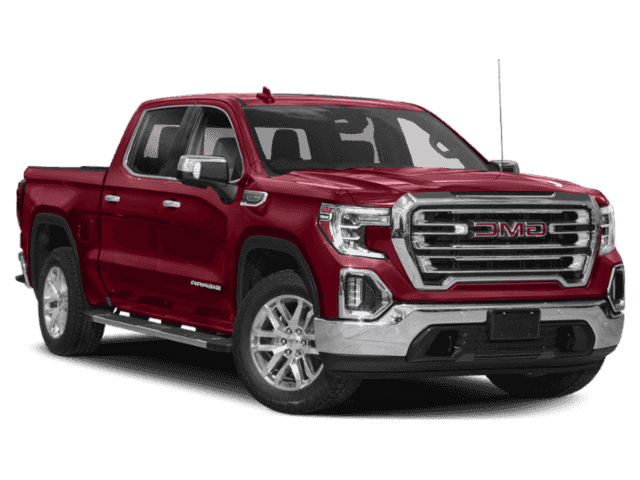 The new GMC Sierra 1500 is available with a 2.7-liter turbocharged four-cylinder engine that delivers 310 horsepower and 348 pound-feet of torque. It pairs with an eight-speed automatic transmission for responsive shifting. 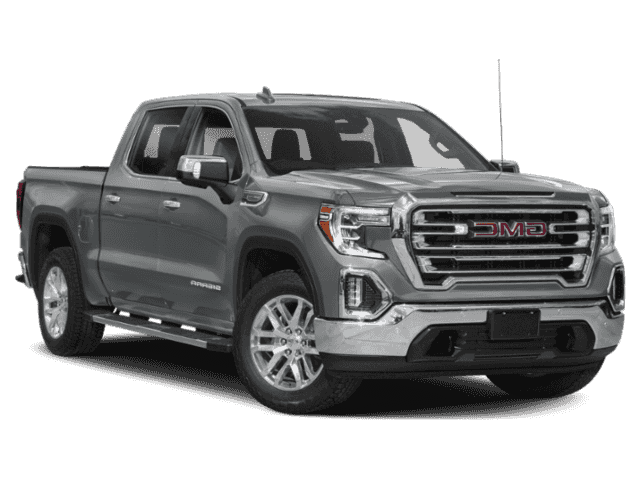 Available later in 2019, the new GMC Sierra 1500’s 3.0-liter Duramax® Turbo-Diesel engine will satisfy all your diesel needs, including low-end torque and fuel efficiency. This engine pairs to a 10-speed automatic transmission, giving you plenty of gears to get the job done. The new GMC Sierra 1500 features the all-new Traction Select system that allows you to choose from four available modes that fine-tune the Sierra’s performance to different terrain and weather, ensuring optimized performance and handling. 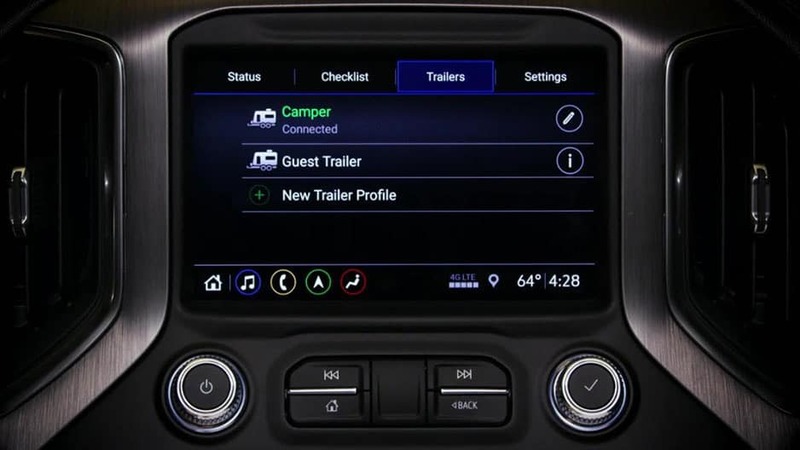 With the new GMC Sierra 1500’s available ProGrade Trailering System, you’ll have a suite of intelligent technologies that make it easy to tow up to 12,200 pounds, including an in-vehicle trailering app, integrated high-resolution cameras, and hitch guidance. The new GMC Sierra 1500 features an industry-first Auto Electric Parking Brake assist. When the Hitch view is on, this system will tell you when to shift into park while backing up toward a trailer, helping avoid rolling back and losing the hitch-ball alignment. Whether you’re headed to a job site or cruising through town, you will enjoy the ride in the new GMC Sierra 1500. 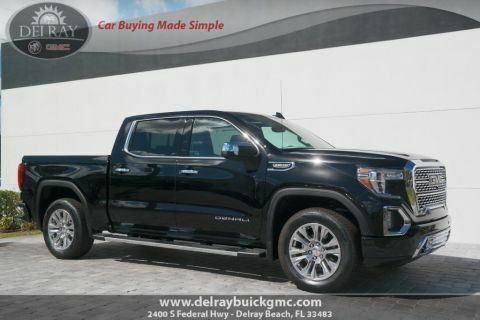 With the premium materials you want, the GMC Sierra 1500 surrounds you with luxury every time you slip behind the wheel of this innovative pickup truck. With so much comfort at hand, we forgive you for taking the long way home. The new GMC Sierra 1500 makes it easy to load the cargo bed and hit the road with an industry-first MultiPro™ tailgate. This innovative tailgate opens and closes with the press of a button, making it easier to load, unload, and access the cargo box. There’s also the large CornerStep Rear Bumper that makes it easy to climb into the cargo box when you need to. These are just a few of the ways GMC designed this full-size pickup truck with professionals in mind. All this and more awaits you in the new GMC Sierra 1500. 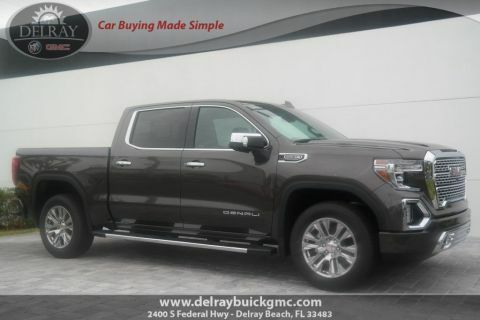 Come test drive it today at Delray Buick GMC in Delray Beach to see for yourself.